Helping you get back on your bike! Do you want to return to cycling but need a confidence boost? Have limited cycling experience and want some tips to get you going? Then this 2 day course is designed for you! 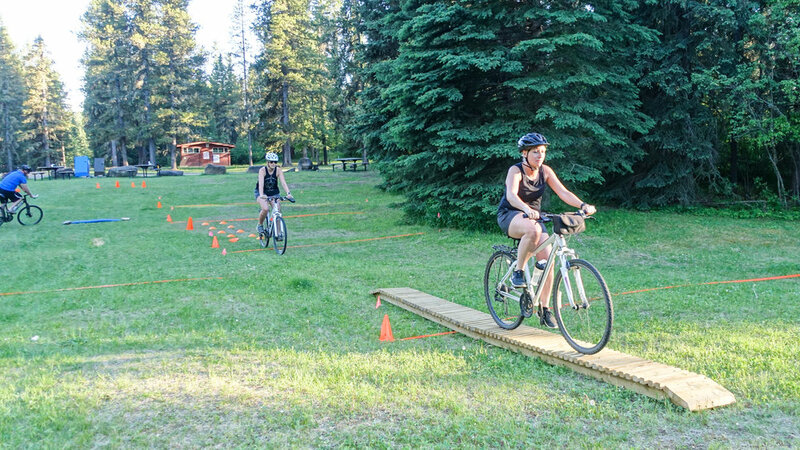 Join members of the Edson Cycling Association and learn valuable tips and information about biking that you can use all summer long. Topics will include basic bike skills and riding safety, helmet checks, balancing and turning, and much more! Must provide your own bike and helmet.